Nestled into the corner of Madison Boulevard and Westchester Drive, the Country Inn & Suites is conveniently located near I-565, giving guests convenient access to both Madison and Huntsville. 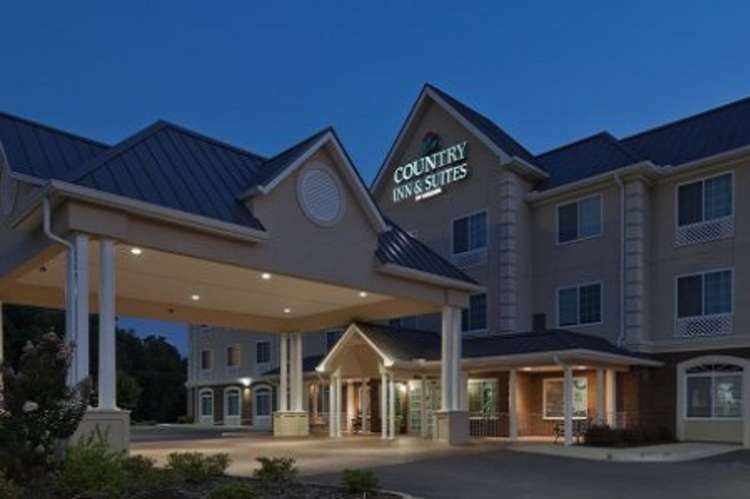 The hotel is also near the Huntsville International Airport and the University of Alabama campus in Huntsville, making it ideal for flyers and parents visiting their busy students. To relax and unwind, try working out in the on-site Fitness Center or swimming in the indoor pool.